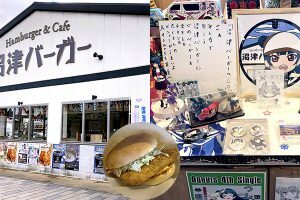 The first ever permanent Pokemon Cafe opened earlier this year adjacent to the Pokemon Center DX in Nihonbashi, Tokyo. 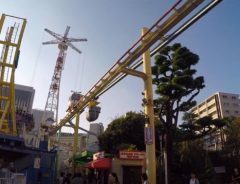 With a Pokemon interior, Pokemon inspired menu and even occasional visits from the iconic yellow electric mouse himself, no fan of the classic series was left wanting. 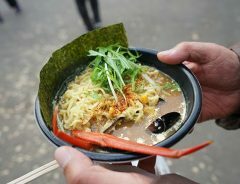 But the menu is having a seasonal reboot to tempt us all back again. 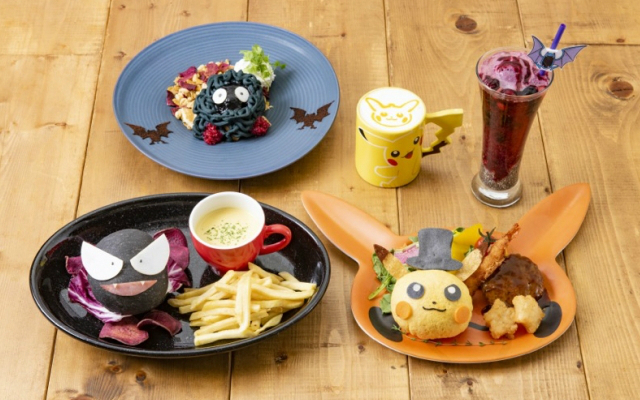 The autumn menu is here and it includes treats perfect for the spookiest time of the year. Many Pokemon look Halloween appropriate and the purple and black ghost type Pokemon, Ghastly, fits the bill. 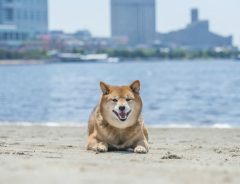 He makes an appearance on the menu as a mince cutlet burger. The round, haunting bowl of soup possibly representing the spooky full moon. 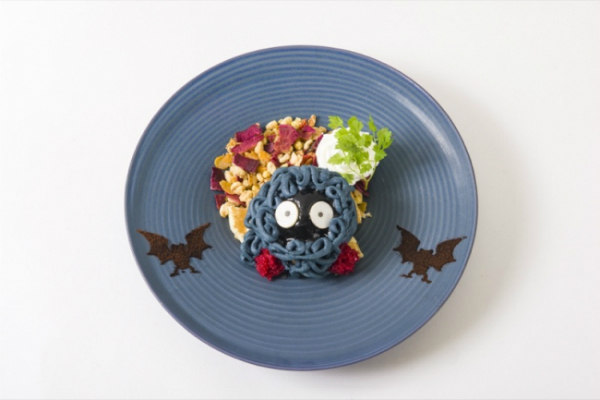 Tangela, a strange creature which seems to be two wide eyes peeking out from inside a tangle of wool is another Pokemon which is perfect for the autumn menu. 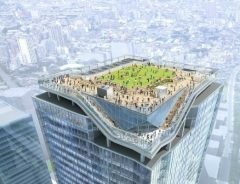 He manifests as a mont blanc flanked by two Golbats in an Insta-worthy scene. 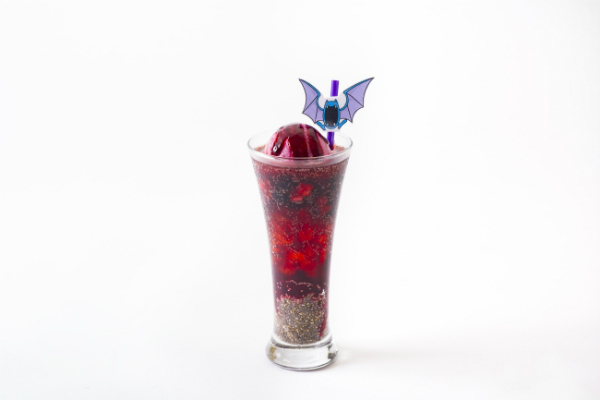 Golbat gets his own menu addition too, a vampiric-looking berry soda float. 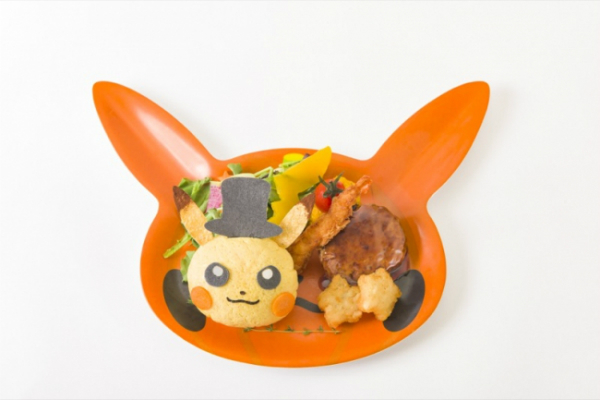 Arguably not much effort was put into the seasonal makeover of the Pikachu lunch, they’ve just swapped out the yellow plate for a orange one and gave pikachu a black top hat, maybe to turn him into Victorian goth Pikachu. Colder weather calls for a nice cosy hot drink, and Pokemon Cafe have put a autumn twist on their coffee which comes with adorable latte art. 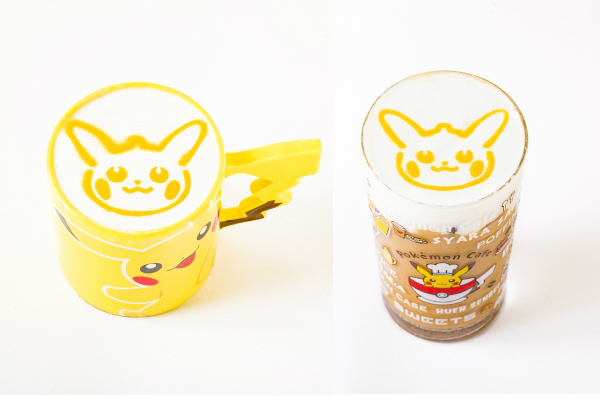 The Pikachu Halloween Marron (chestnut) Latte, looks like a fall hug in a mug. 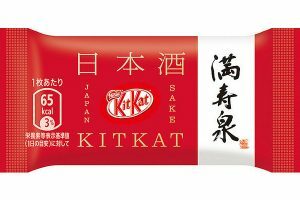 Luckily an ice coffee version is also available, since autumn temperatures haven't quite arrived in Tokyo just yet. At any time of the year, a drink order will bring you a present that you can take home with you, a random Pokemon design clear coaster. 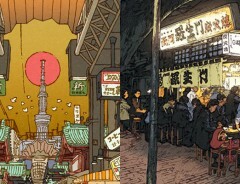 For the month of October only you can get special themed autumn designs. 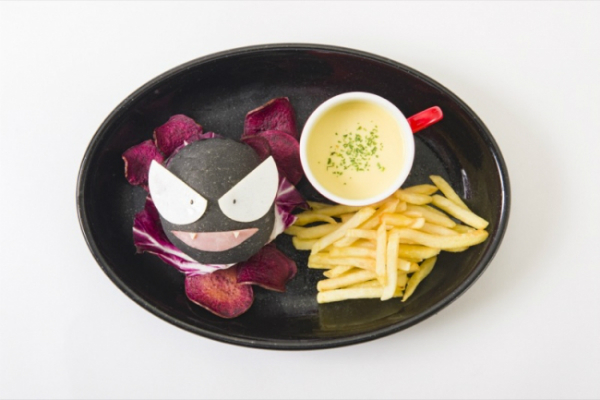 With the new revitalized menu, there’s an excuse to make yet another trip to the Pokemon Cafe, or to get a move on if you haven't been yet. 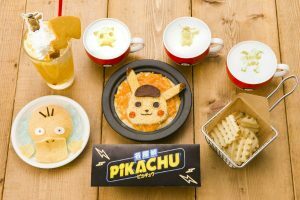 Read our article 'Inside Tokyo’s New Pokemon Cafe' for more info about the rest of the menu, how to get to the cafe and what it's like to meet Pikachu himself!